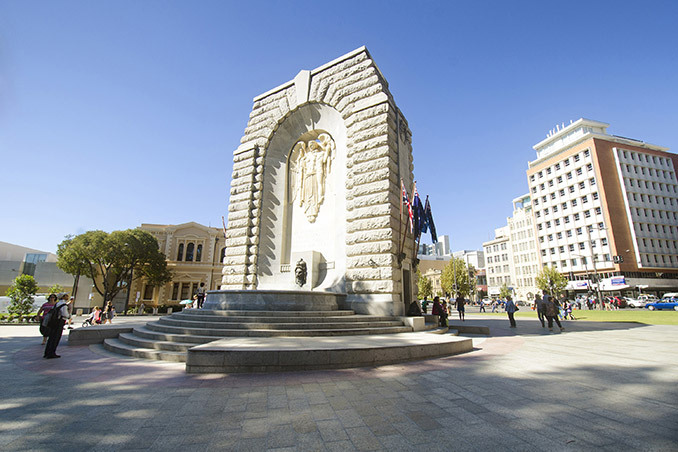 The Anzac Centenary walk project is South Australia’s major public realm project commemorating 100 years of since our involvement in the First World War. 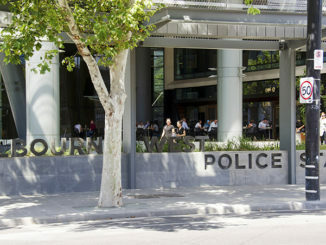 The project has been jointly funded by the Commonwealth Government, from the Anzac Public Fund, the State Government and Adelaide City Council. 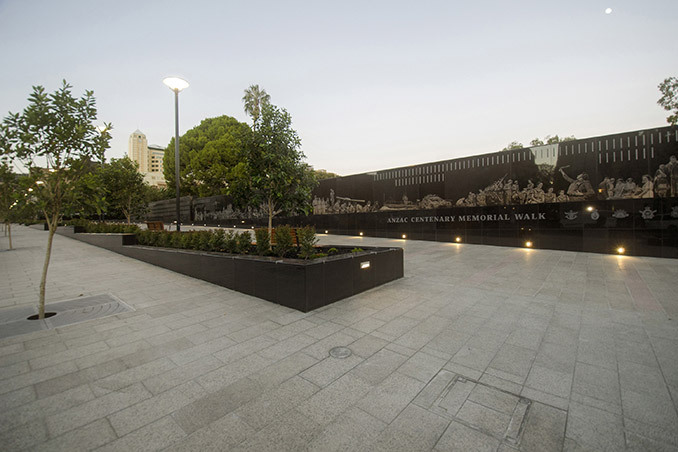 The Anzac Walk on Kintore Avenue, Adelaide was officially opened on Saturday 23 April 2016 by the Hon Hieu Van Le AO, Governor of South Australia, ahead of ANZAC day commemorations on the Monday. Both fanfare, with a military parade and tattoo, and quiet reflection accompanied the public unveiling of the Memorial Walk. ‘The Anzac Centenary Walk pays tribute to the service and sacrifice of all Australians affected by war. 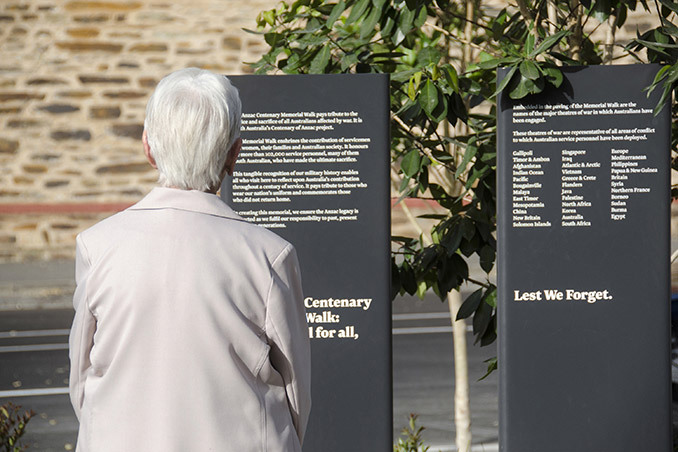 It is South Australia’s Centenary of Anzac project. 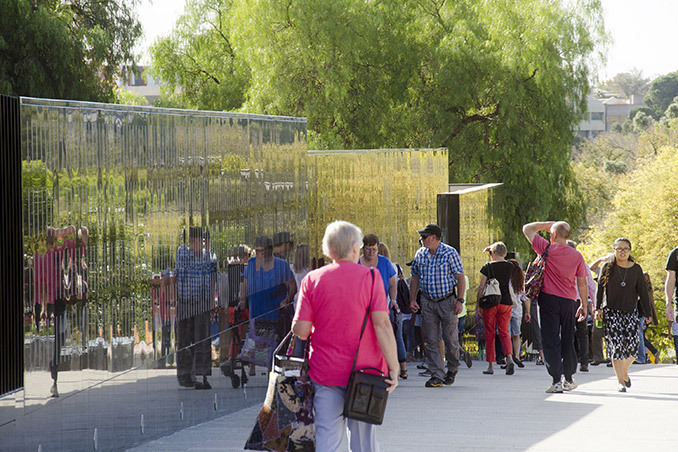 The memorial walk enshrines the contribution of servicemen and women, their families and Australian Society. It honours the more than 102,000 service personnel, many of them South Australian, who have made the ultimate sacrifice. 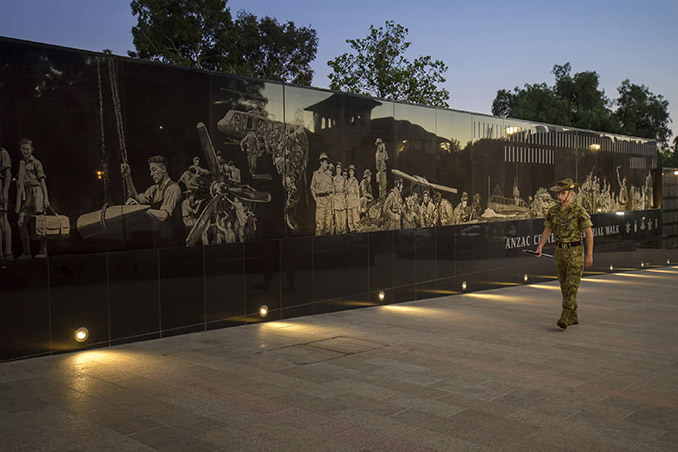 This tangible recognition of our military history enables all who visit to reflect upon Australia’s contribution throughout a century of service. It pays tribute to those who wear our nation’s uniform and commemorates those who did not return home. 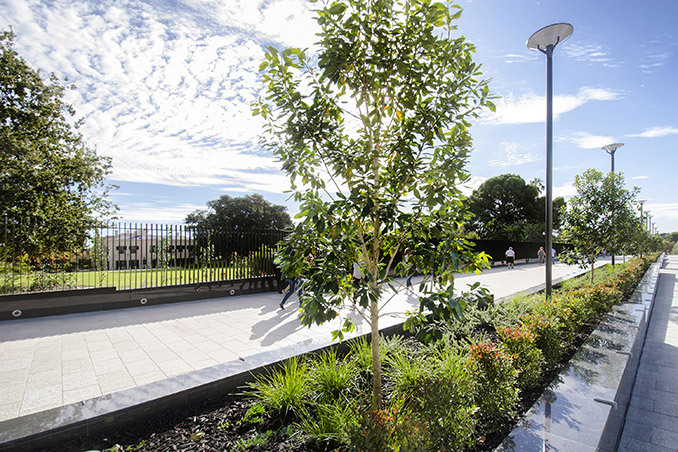 In the first amendment to the Government House boundary in 88 years, the eastern boundary of Government House was shifted 10m west, reapportioning a 2700sqm area to a create a new public realm. This enabled the creation of the 270m long Memorial Walk to formally link the South Australian National War Memorial to the Torrens Parade Ground and Government House. Designed in collaboration with Grieve Gillett Anderson, the project was premised upon three pillars of symbolism; remembrance, service and loyalty. 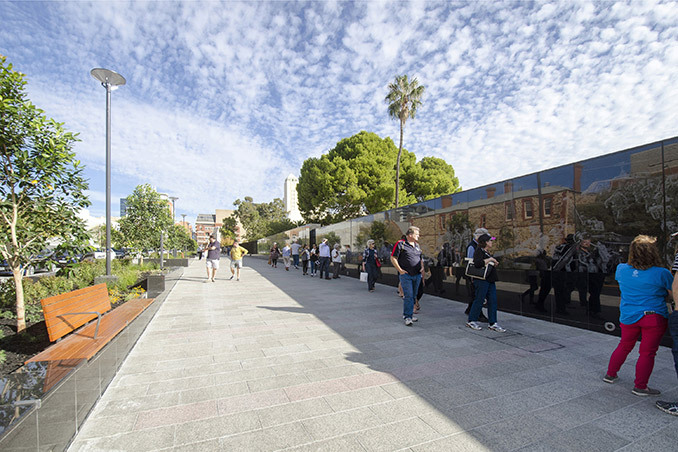 The Memorial Walk is defined by a linear garden, designed to provide a space for quiet contemplation and personal reflection removed from the city surrounds. In acquiring the 10m x 270m of Government House land the team were required to consider issues of security and heritage in built form and the gardens. 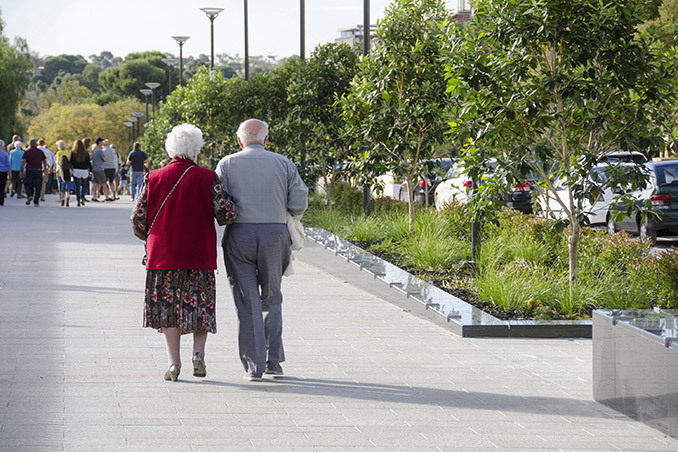 This politically sensitive project had a number of stakeholders with varying priorities and required close consultation and collaboration with Veterans Affairs South Australia, State Government, Adelaide City Council and Government House, among others. The design team was challenged with understanding and managing the viewpoints of each of the stakeholders and arriving mutually agreeable solutions. The high profile project is of state significance. Design decisions, in particular materiality and plant selection, needed to be symbolic and representative of South Australia. 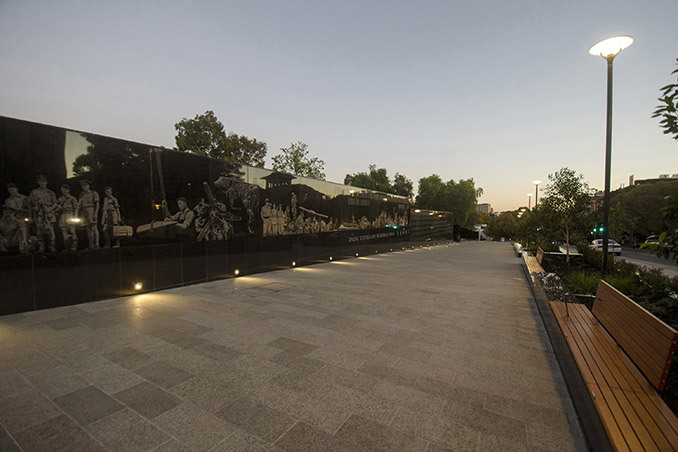 In connecting the South Australian National War Memorial to the Torrens Parade Ground, Kintore Avenue has been transformed into a memorial precinct that pays tribute to the service and sacrifice of all Australians affected by war. 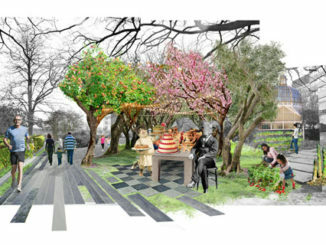 The site now encourages public interaction with Government House, opens Kintore Avenue as a pedestrian hub and an important piece of public infrastructure within the greater precinct connecting Adelaide University, Rundle Mall, The State Library, Migration Museum and RSL South Australia.